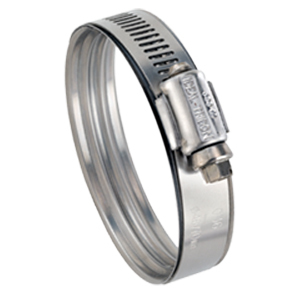 SPRING CLAMPS – WaveSeal360® 36003 – Fitting Source Inc.
WaveSeal360 clamps are comprised of two main parts, the clamp assembly and the wave profile SmartLiner. The wave profile SmartLiner is high quality, thin gauge stainless steel specifically tempered to expand and contract with temperature variations. The clamp rides on SmartLiner so pressure is more evenly distributed around the hose. Applications include radiators, turbo charged applications, solar panels, vehicle HVAC, pipe fluid connectors, soft hose applications, generators, home appliances, tractors/trucks and most vehicle fluid applications.